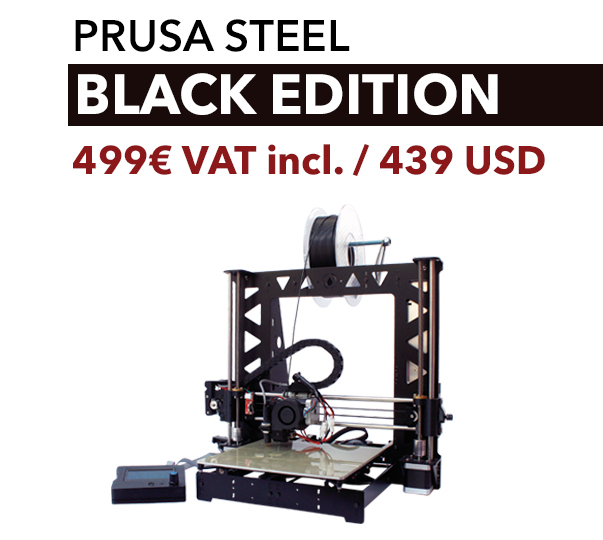 Printed parts for Prusa i3 Steel made with high quality PLA and ABS. Made in 3mm steel. 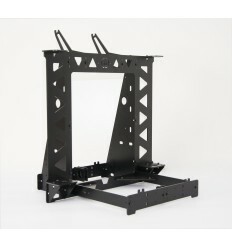 Compatible with 200X200 plates: MK2a, MK2B, MK3 or similar. https://orballoprinting.com/en/home/57-cama-caliente-mk3-12v24v.html Compatible with de 200x300 plates. https://orballoprinting.com/es/home/107-cama-caliente-mk3-aluminio-300x200-.html Compatible with prusa i3, hephestos, p3steel, and similar. LCD case for Prusa i3 steel frame. 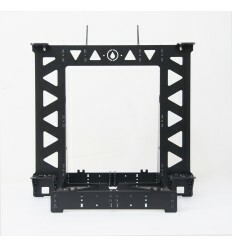 Upgrade your Anet 3D printer with the the Orballo Printing Tatara steel frame derivative. Black powder coated. 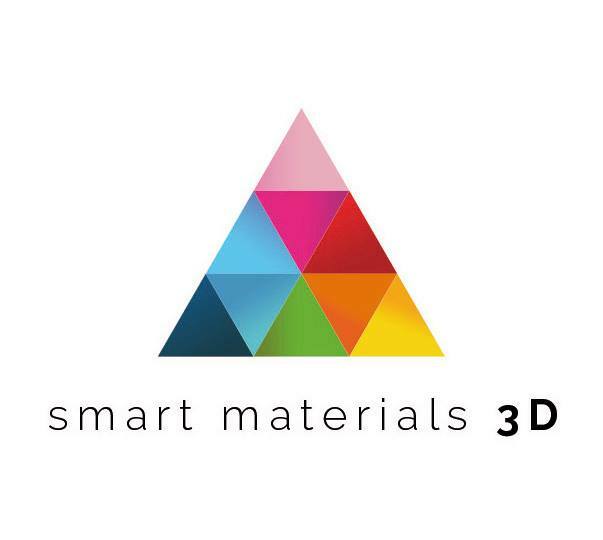 3mm steel thickness. Anet swap frame. Fully compatible whith all componentes.